Metro Fixings carry a wide variety of blades suitable for use with any Multi Tool that has a universal fitting, we carry the Smart Purple Range for high end cutting and Surebuild for entry level. 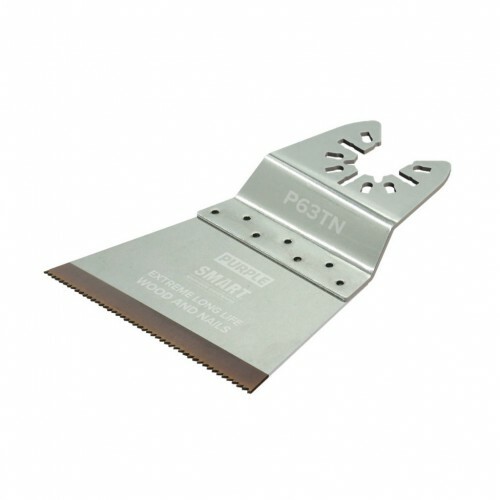 Suitable for use with brands including Fein Multimaster, Bosch, Makita, DeWalt, and Milwaukee Multi Tools. We can also provide "Star Lock" fitting Multi Tool Blades.